RJ Media Group is proud to be a 150-year-old, fifth generation family owned business. 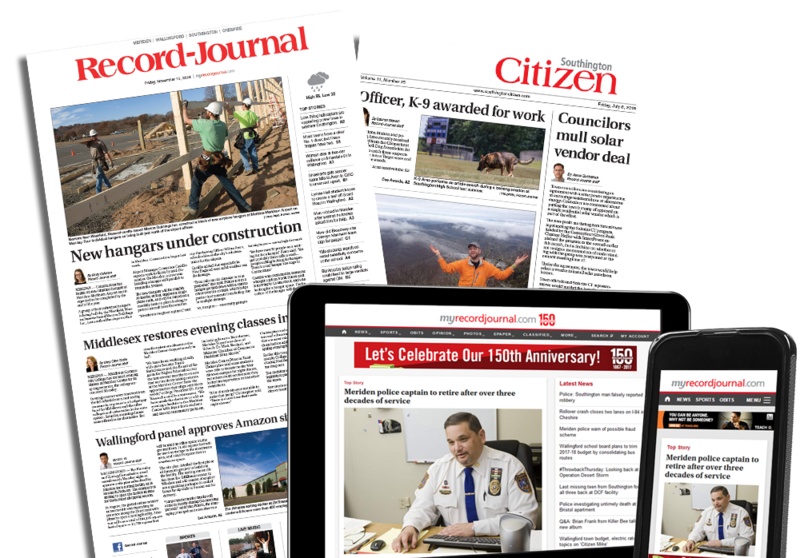 What was once a newspaper for the town of Meriden, Connecticut has since transformed into the leading multimedia company for Central Connecticut. RJ Media Group publishes the Record-Journal daily newspaper, 6 weekly community newspapers and a website. We are proud to be an award-winning media company providing local content and marketing solutions. Award-winning journalism covering a 9-town region of Central Connecticut as well as state news. Highly targeted multimedia solutions across print, digital and direct marketing. Dozens of marketing solutions from video and digital display advertising to gift card stores and more. Custom built multimedia campaigns covering the specific areas your unique business needs. World class marketing solutions for your local business. RJ media group brings together local news and information sources under one roof. We know your customers. And we know how to reach them. We’re your one comprehensive resource for all of your marketing needs – from traditional advertising to cutting-edge social media campaigns. From innovative promotions to ingenious web retargeting. Highly targeted solutions to reach your exact customer audience. 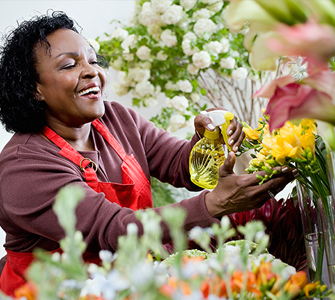 Take a look at some of the opportunities we offer to GET YOUR BUSINESS MOVING! "Working with the RJ Media Group services helped us expand our online presence and increase our brand awareness on social media. We saw a significant increase in our web traffic via digital ads. With the various layers of advertising available, there are options to meet almost any need and budget. The sales team was dedicated to putting together a package that incorporated all the different areas we were looking to reach, and to do it within my budget. We value our relationship with the Record-Journal team and appreciate their efforts to anticipate our needs and deliver a dependable product." Our news sites boast more than 2.7 million page views a month and nearly half a million users. From breaking news to community events, our websites and editorial content are award-winning industry leaders. Our readers are engaged and informed, allowing us to target your exact customer audience. @2017 RJ Media Group - Multimedia Advertising.